A wonderful young woman has chosen us to adopt her baby boy!!! 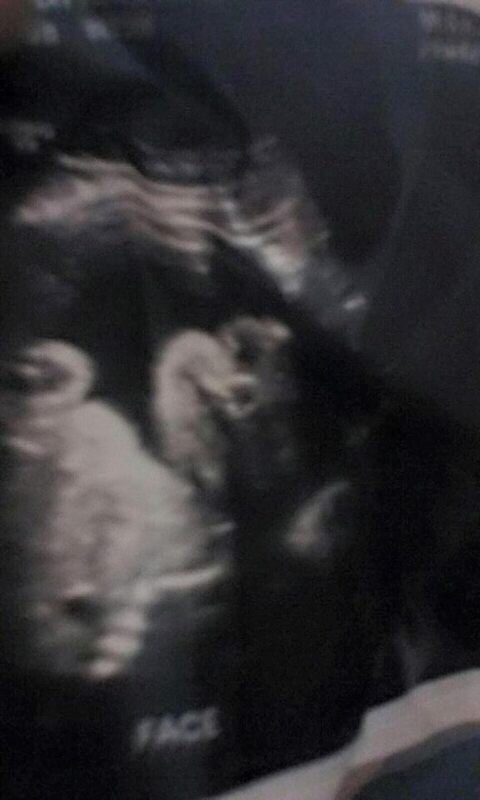 He is due September 10th, 2015. We are so excited to meet him, and to meet the mother! Her name is Alexis and she lives in Indiana. She'll be a sophomore in high school this year, she plays basketball, and she attends church with her aunt. She has made a truly selfless decision to give her baby to another family. We are eternally grateful to her and honor her as a mother, a person, and a child of God. We love her so much for her sacrifice. We'll be doing a few more things in order to raise money for the adoption. Please check out the FUNDRAISING tab on the righthand side of the homepage for information on that. We want to give our most heartfelt thanks to all of you who have supported us this far financially, emotionally, and spiritually. We feel the love from all of our friends and family. Thank you for being there for us. We love you all!